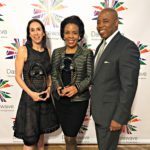 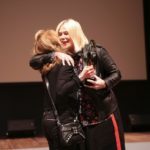 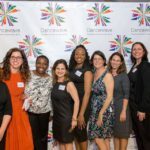 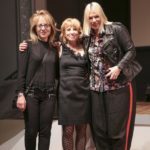 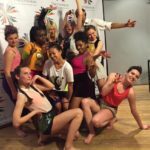 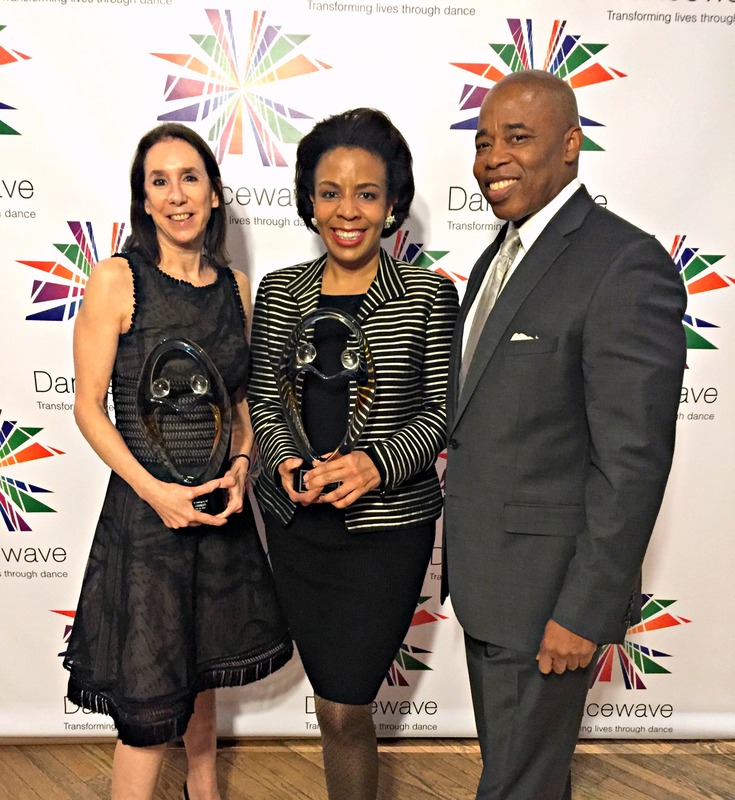 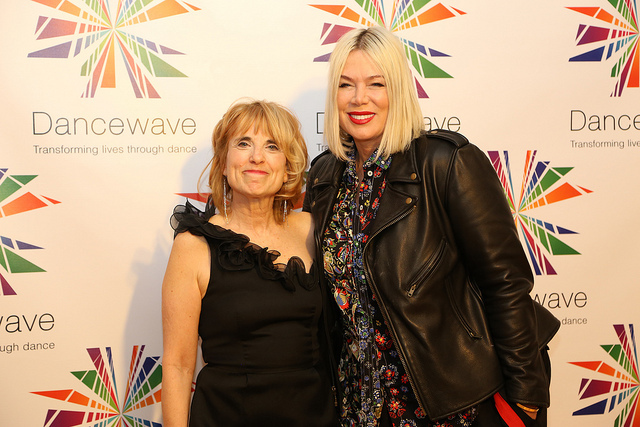 On Wednesday, April 20, 2016, Dancewave held its annual Spring Gala at Roulette in Brooklyn, honoring Mia Michaels, Wendy Evans Joseph, and Laurie Cumbo. 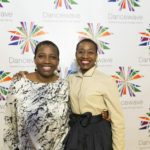 In celebration of dance, diversity, mentorship, and community, the night was extremely successful, raising over $57,000 in donations to date! 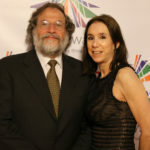 Gala attendees—an eclectic mix of politicians, arts advocates, dance icons, and financiers—gathered among hors d’oeuvres and cocktails, posing for pictures on their way into the ballroom. 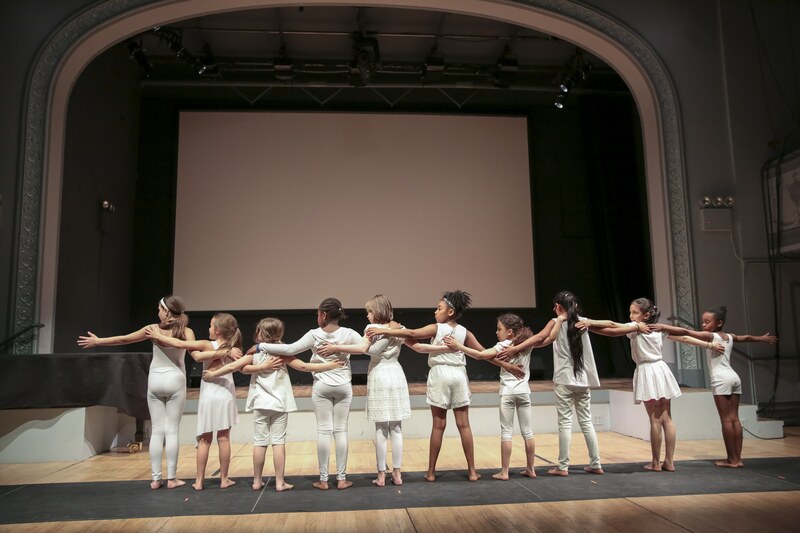 As guests found their seats, the program opened with a performance by Dancewave’s Amazing Creatures Ensemble (ACE). 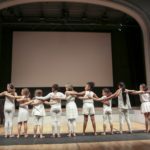 The young dancers, ranging in age from 7-9 years old, performed a Beatles tribute choreographed by Dancewave ACE Coaches/Mentors Mariah Martens and Nikki Holk. 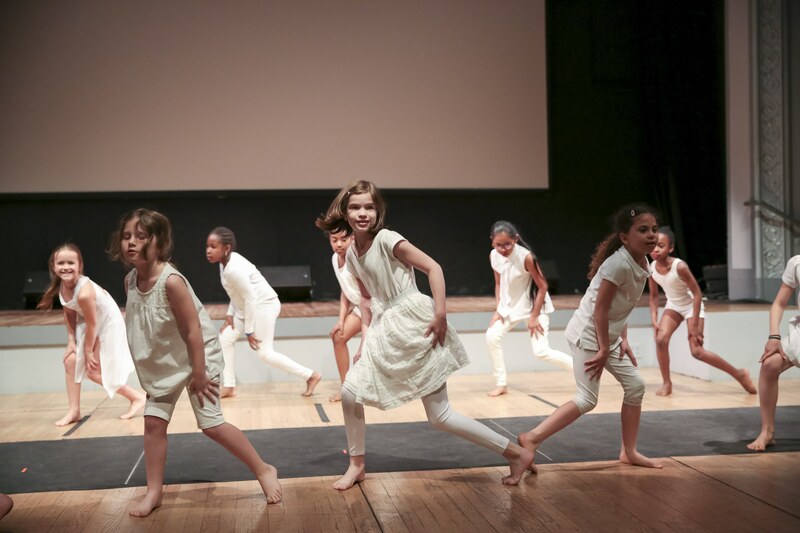 Dressed in all white, the piece featured a medley of “I Want to Hold Your Hand” and “I’ve Just Seen a Face.” The energetic dance set the tone for the rest of the night perfectly! 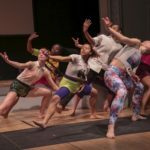 After receiving her award, Mia watched Dancewave Company perform an excerpt from Gallim Dance repertory “Pupil Suite.” An exciting piece with bright colored costumes, the high energy of Spring Gala 2016 kept going. 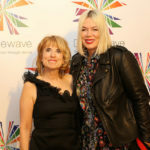 Next to be honored was Dancewave’s dear friend and lead architect of our upcoming capital project, Wendy Evans Joseph. 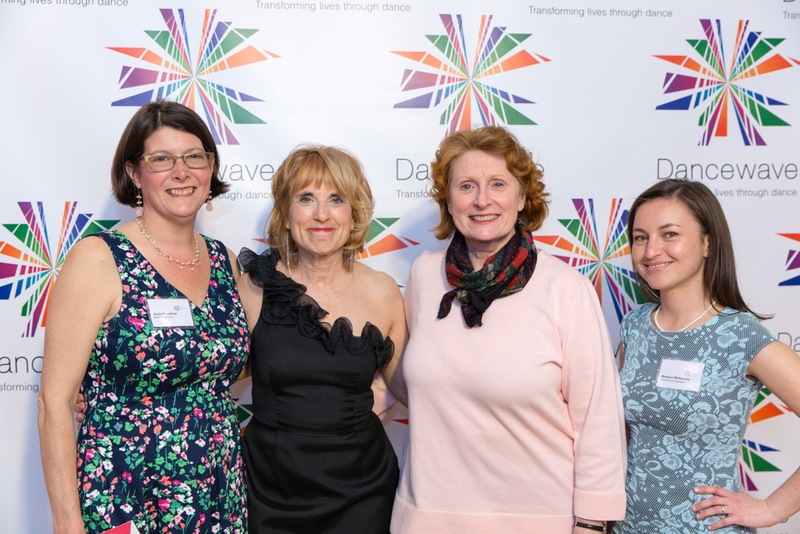 Presented by former American Ballet Theater Principal Martine Van Hamel, Wendy spoke of her vision for Dancewave’s new facility and how she creates spaces to inspire the people using them. 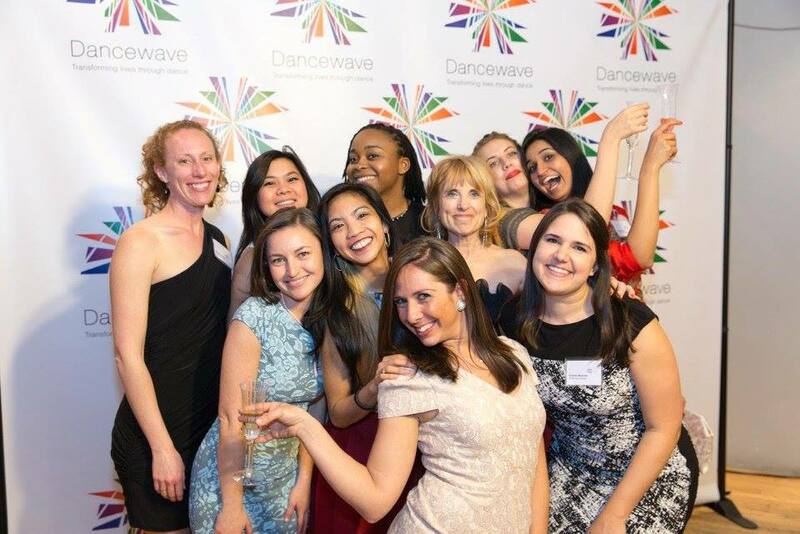 The program closed with an auction, raising funds for Dancewave to provide scholarships to students in need. 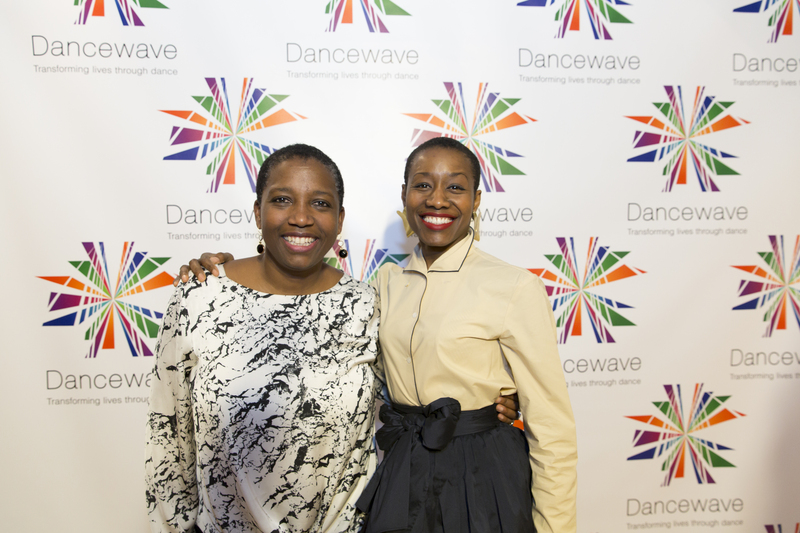 Dancewave thanks all of our supporters for such a fun, successful Gala evening. 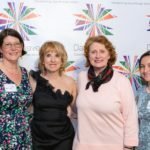 We know we could not have done it without your help! 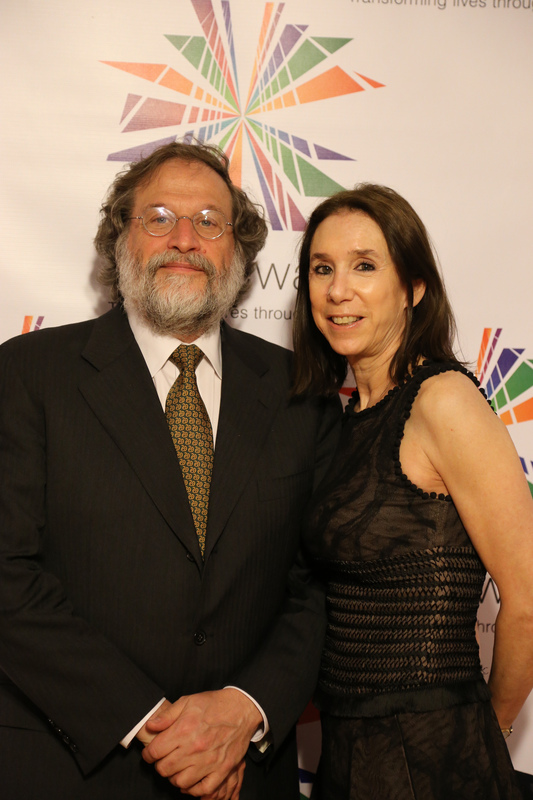 Photo credit: Travis Magee. 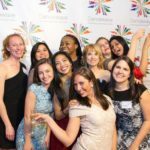 For more awesome photos, check out our album on Facebook! 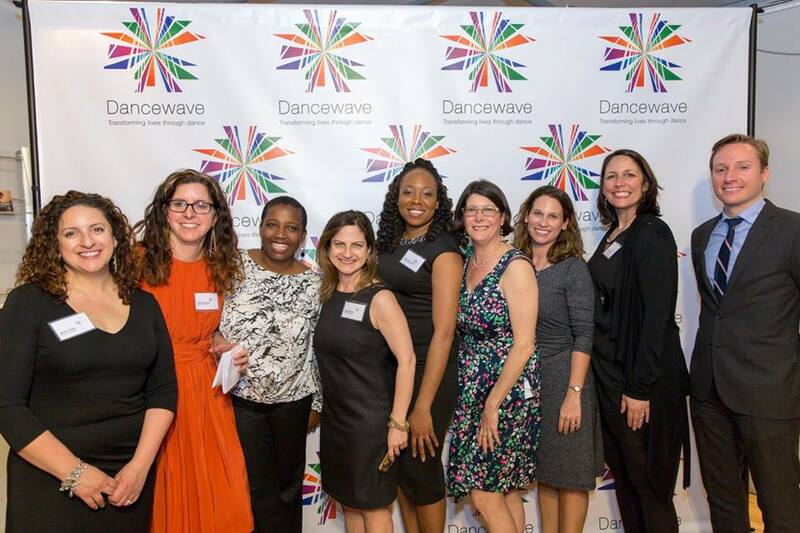 Watch our Dancewave Gala 2016 video on Vimeo!